The terrace, which has been set up for year-round use, fills up every day when the good weather arrives in the city. 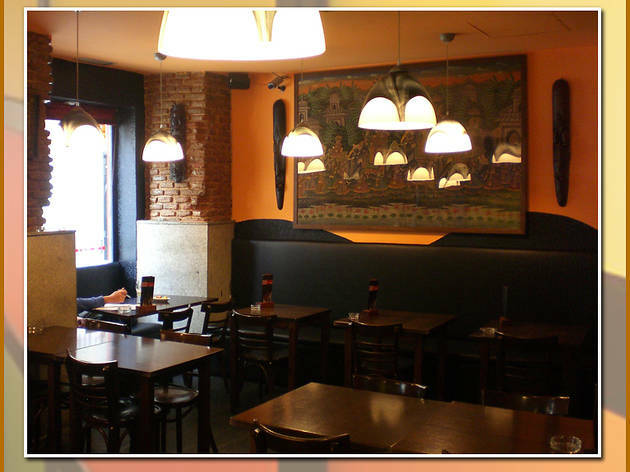 The tapas on offer here range from fried anchovies and Cadiz style dogfish to mixed grills. 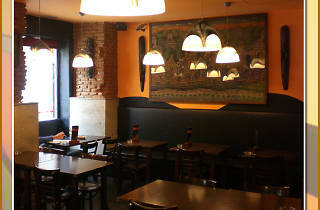 Mediterranean cuisine, wi-fi and good service.